Explore fabulous Belgrade city center with our best local guide. Learn about the most important facts of Serbian history and discover how the communist period impacted the city. 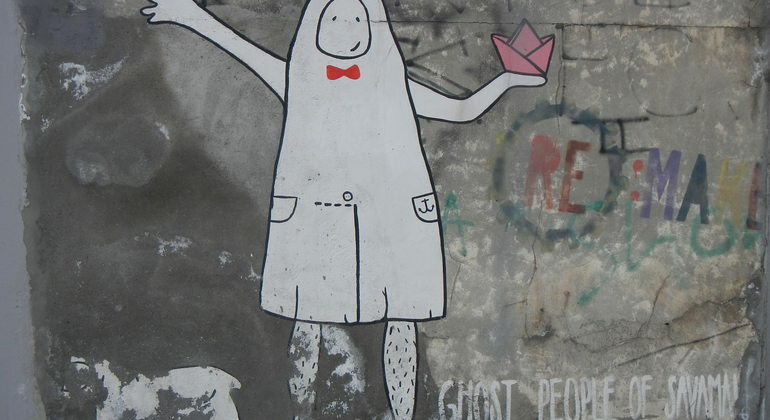 Join a truly alternative tour that shows you around the more colourful neighborhoods of Belgrade and features interesting graffiti, art squats, murals and all kinds of landmarks and urban legends. 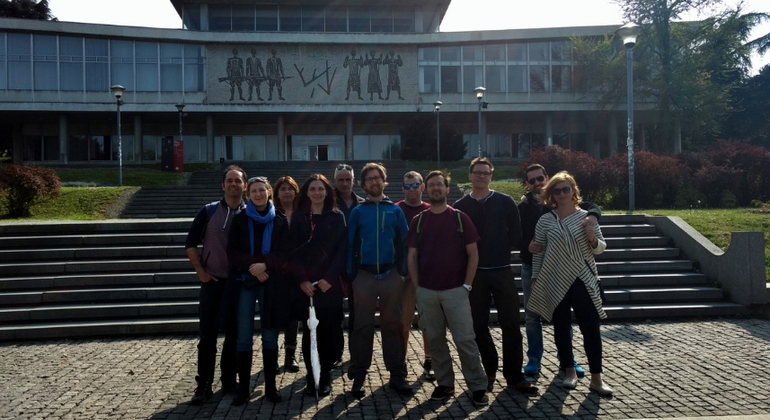 Find out the most interesting stories about former Yugoslavia, World War II, Tito's life, Youth relay baton, nonaligned movement and many more in this walking tour. Reveal the secrets of the Belgrade underground and discover its darker side. 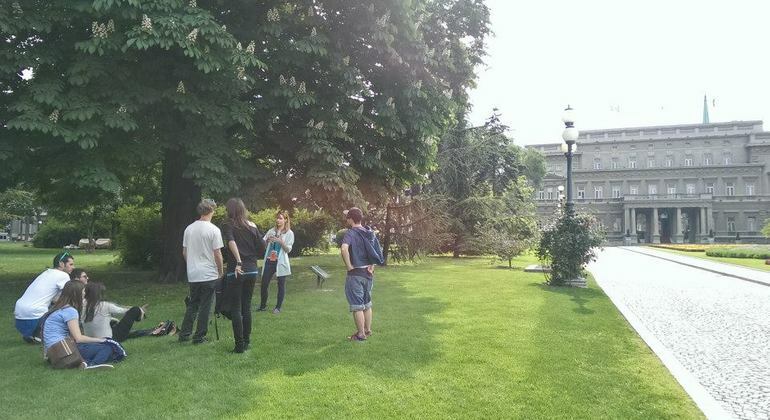 Find out why the Freemasons chose Belgrade for their gathering. Dare to join us? 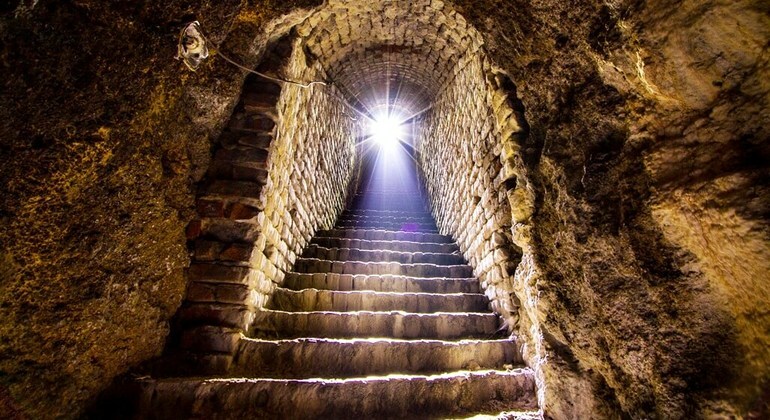 Take a step into Belgrade's underground, and we will reveal to you the most hidden secrets of the city, taking you on a trail of many unusual discoveries. 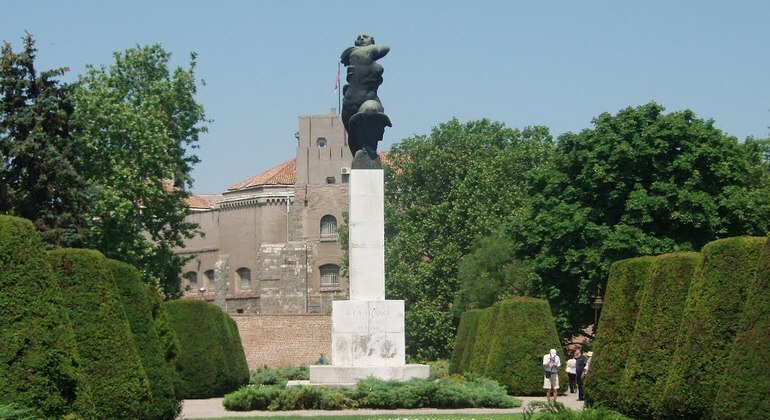 See the famous Belgrade Fortress and walk along Knez Mihailova street with a cheerful local. Take this tour and discover the most interesting facts about my city. Explore the city on Danube, which meets Sava River, on our free tour. Amazing Belgrade impresses deeply by its bedazzle of modern lifestyle and historical heritage. This dynamic tour will take you to the most contradictory era of Serbian history, covering more than a century. You'll see the beauty of local architecture and learn the most interesting stories about Josip Broz Tito and Communist Yugoslavia. The Serbian capital, on the watersmeet of the Danube & Sauva, dates from the 3rd Century BC. Belgrade was the gateway to central Europe and today retains a sense of ancient exoticism mixed with a modern, gritty urban atmosphere where remnants of a turbulent history, such as the Ottoman – Habsburg wars & recent Socialist past, tell the tales of a fascinating, culturally-rich, exciting capital. While Belgrade is enjoying ever-increasing popularity as an ideal city destination – owing to a vibrant nightlife, strong cultural & social scene, wealth of museums & galleries & affordable shopping etc. - it is a most ideal city for a free walking tour. There's so much to see & do here so joining a very friendly & professional local is a really smart move. 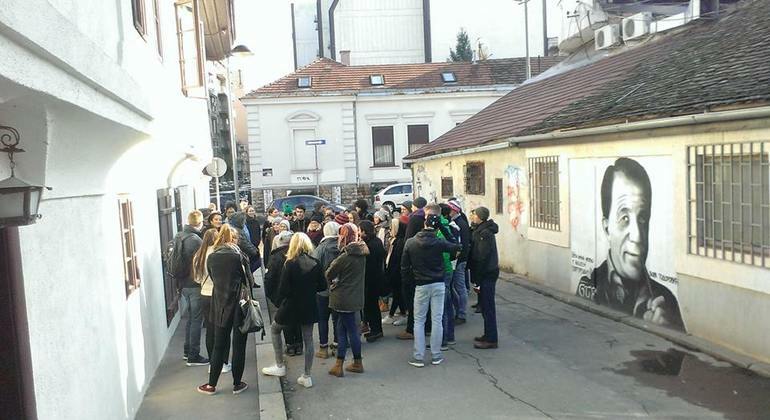 On the freetour.com free walking tours you will cover the must see sights like The Republic square, Kalemegdan park & the fascinating Medieval & 18th Century Baroque architecture of the old Belgrade fortress, Saborna church, the lively Green market and much more. You'll also explore the bustling historic Knez Mihailova street, visit Skadarlija Bohemian quarter, learn about local inns(kafanas), see the city through local eyes and get great hints, tips & advice on tourist-traps from your happy local Belgrade free tour guide. Make the most of your Belgrade adventure & get under the skin of this wonderfully exhilarating capital city.